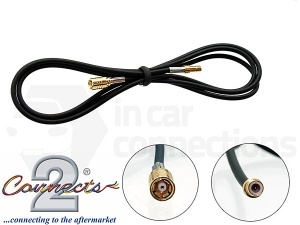 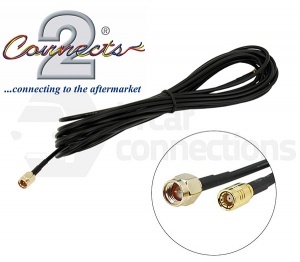 Aerial connectors and adapters for DAB radio. 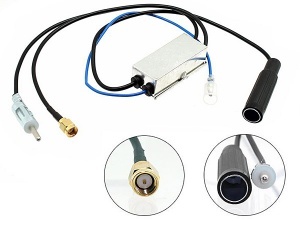 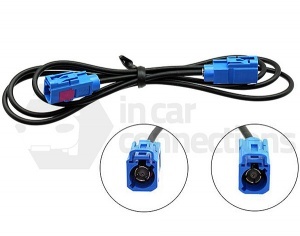 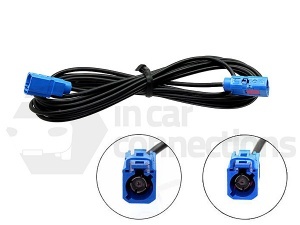 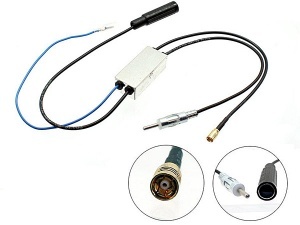 DAB aerial adapters and connectors for DAB in car radio. 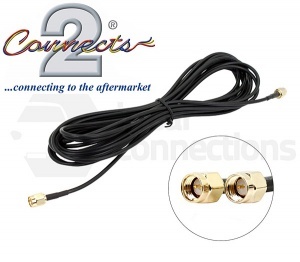 We sell DAB aerial extension cables and connecting adapters such as SMA to SMB etc. 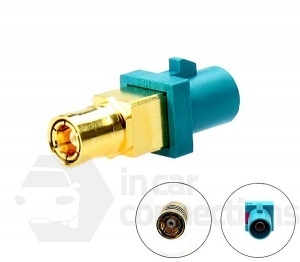 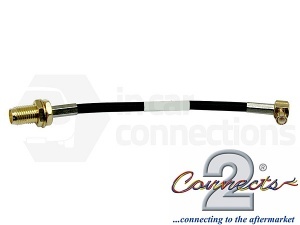 View our range of DAB connectors and aerial connectors below. 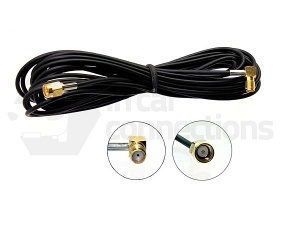 Universal DAB Aerial Antenna Splitter for Car Stereo Radio with SMA input CT27AA135. 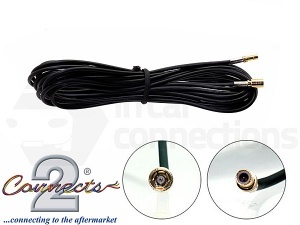 This handy aerial splitter allows you to install a new DAB radio without the need to install a new car aerial. 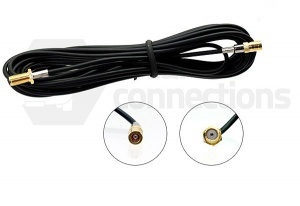 Universal DAB Aerial Antenna Splitter for Car Stereo Radio with SMB input CT27AA136. 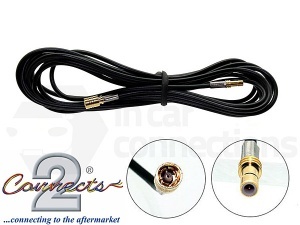 This handy aerial splitter allows you to install a new DAB radio without the need to install a new car aerial. 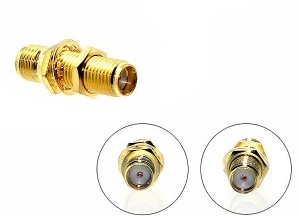 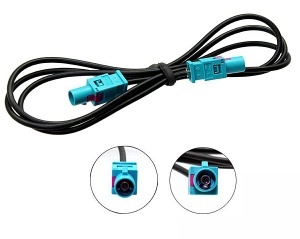 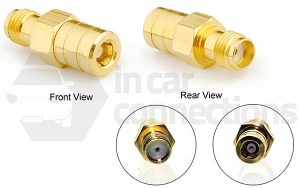 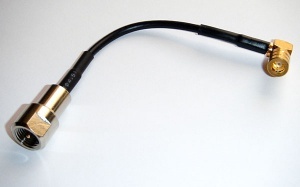 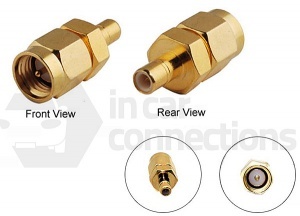 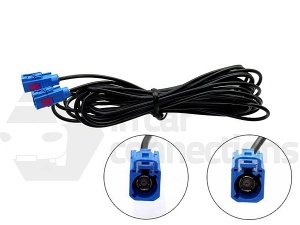 This SMA Female aerial connector can be used to join 2 male SMA (screw type) connections together.